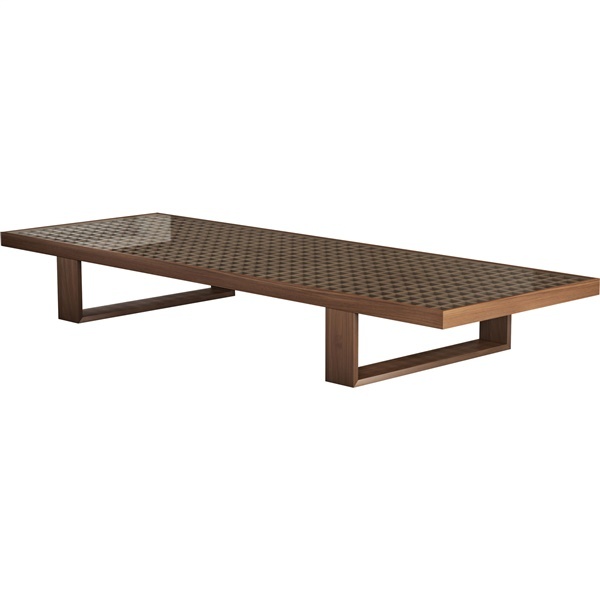 The Leyton Coffee Table I by Modloft is a well-balanced mix of contemporary and modern styles. Boasting geometric style, infinity legs, and a crystal clear glass top, this table is as fashionable as it is functional. Gridded wood had a warm finish that works perfectly in every decor scheme.